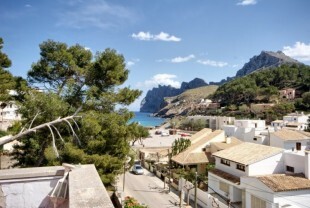 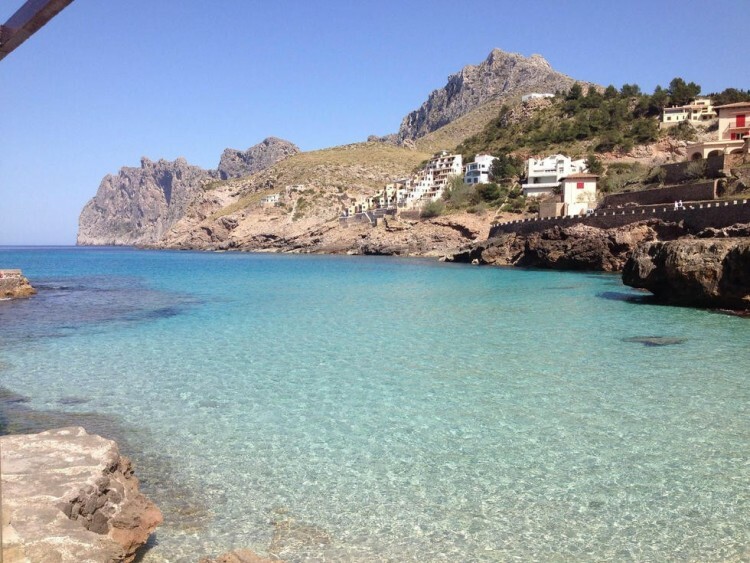 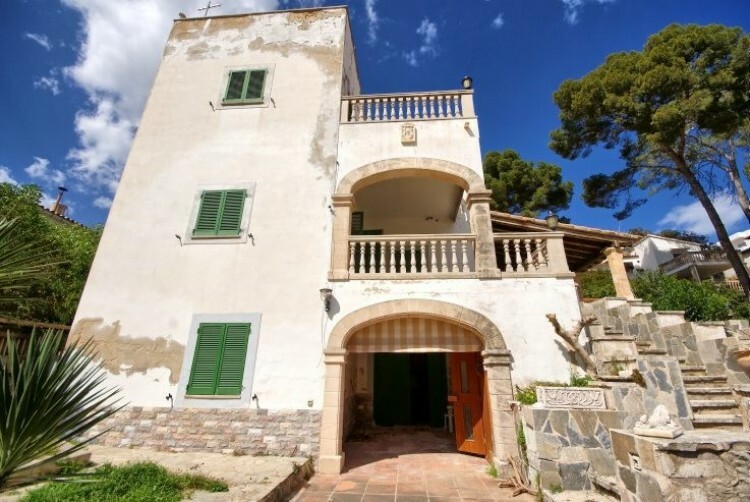 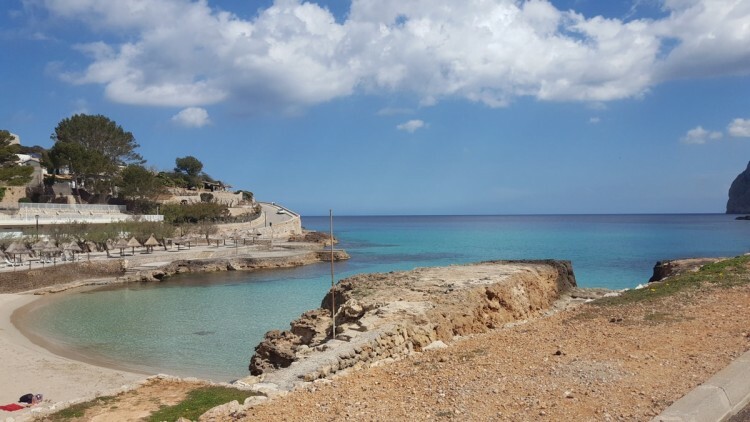 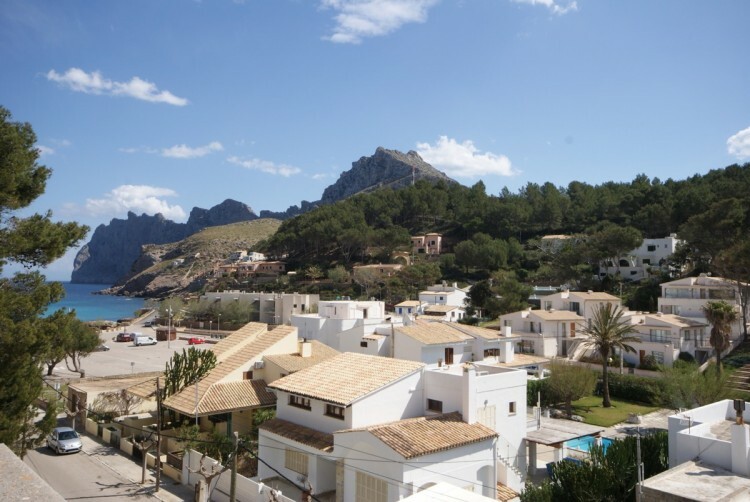 Enchanting villa located in Cala San Vicente in the north of the island of Mallorca in need of a good reform. 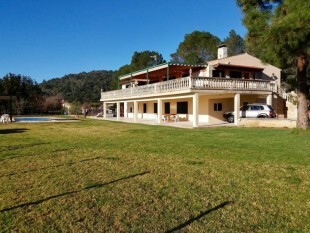 Only 200m from the beach. 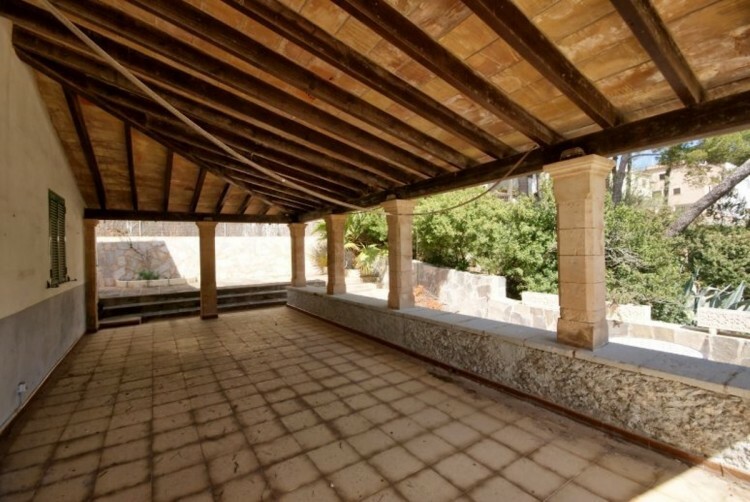 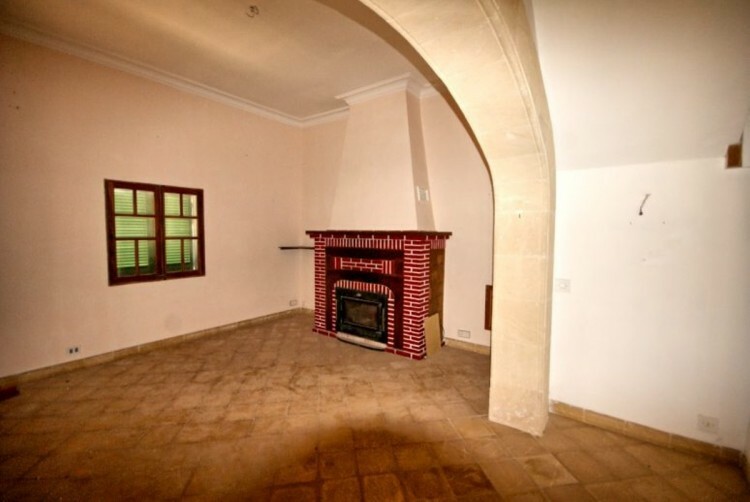 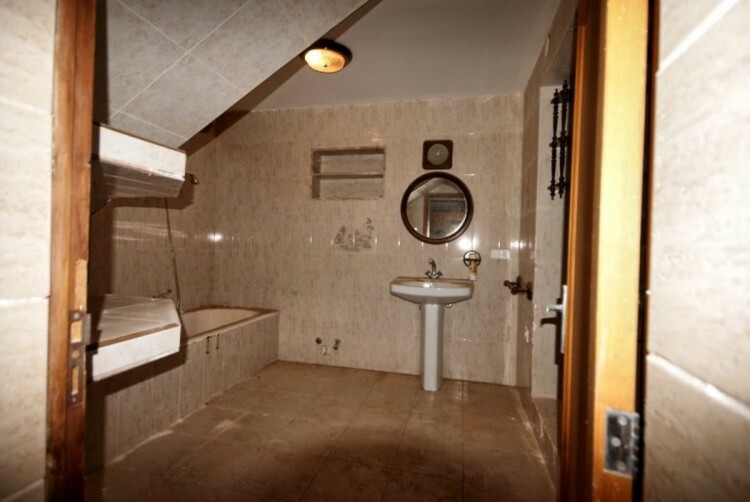 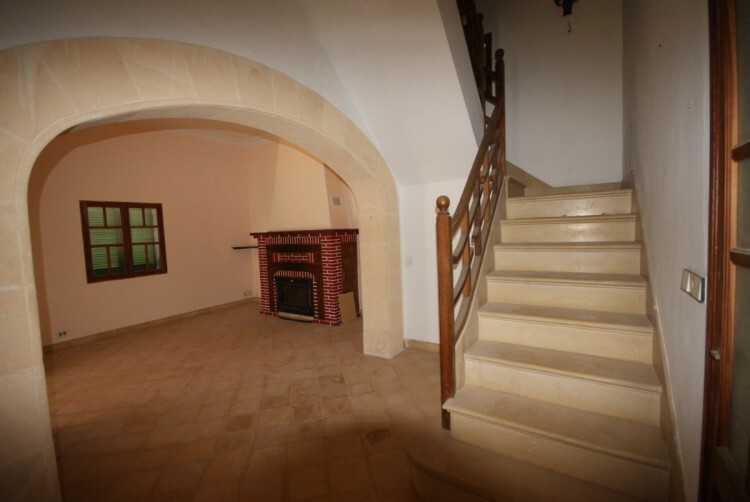 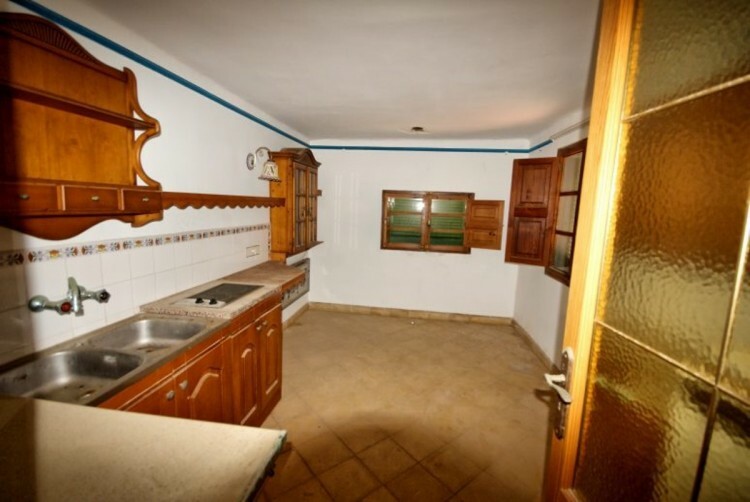 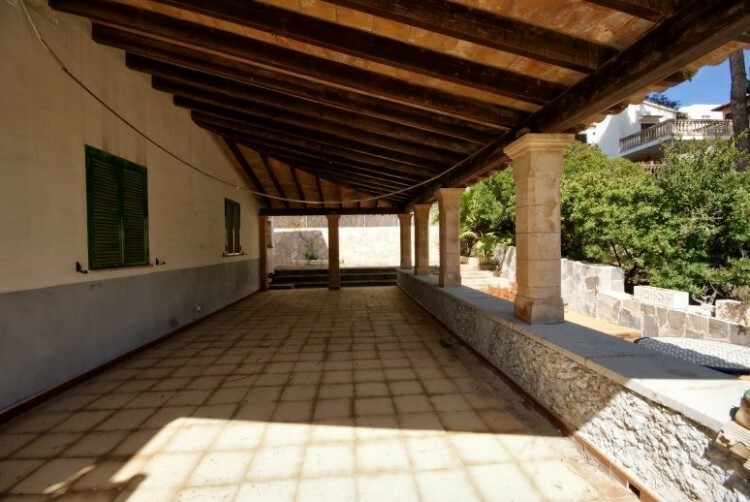 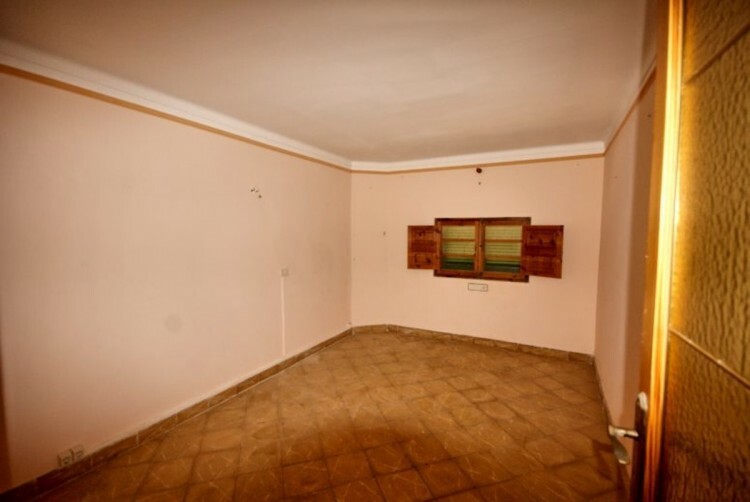 This property consists of ground floor, first floor and second floor although is in need of a good renovation project, but with a structure of 312 m there is enough room for up to seven bedrooms. 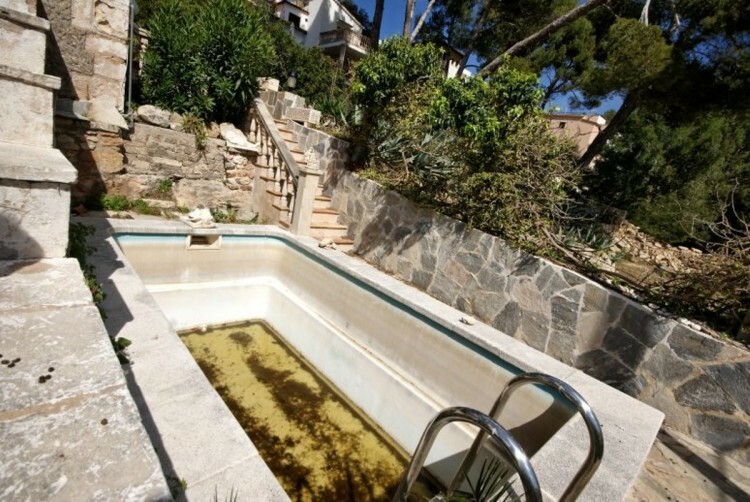 In the garden you can find a small swimming pool and a good size terrace for outside meals. 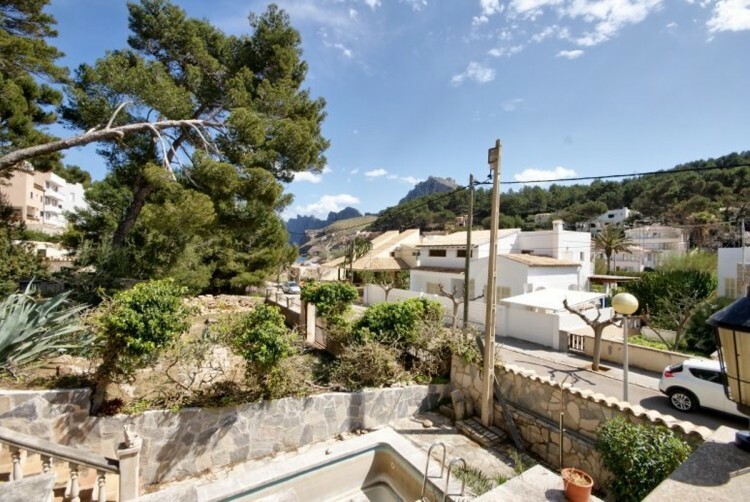 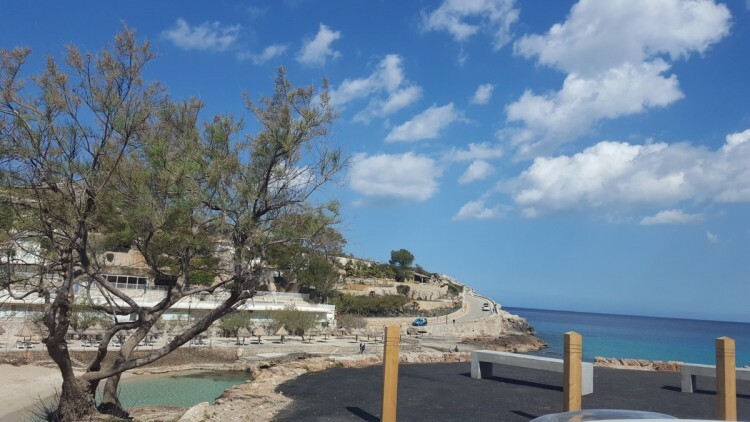 Also you have two more balconies on the upper floors where you can appreciate the astonishing views.There is an independent apartment on the grounds that could be reformed or adapted to the new owners will with its own private access.